Watch Buddymoon for free on Amazon! Great news, US fans! Buddymoon can now be viewed for free on Amazon/IMDb Freedrive. Who needs to go out on a Saturday night? Get your buddies around and watch Buddymoon! Please note: this is only for residents of the United States. It’s Friday again, which means it’s time for our Flashback Friday feature. This week we head back to 2016 for a short clip from Buddymoon. Enjoy! 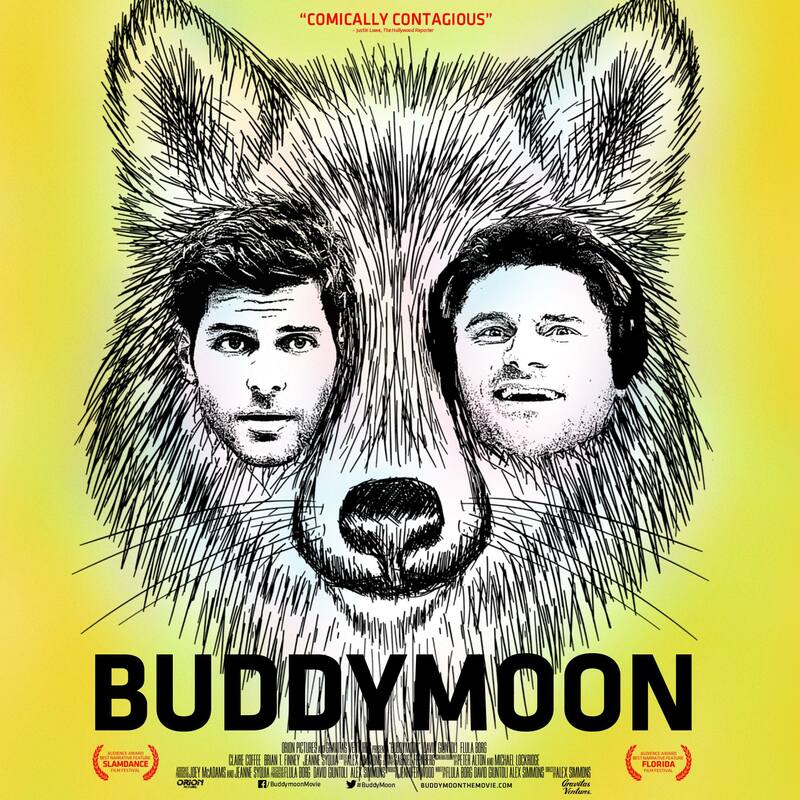 Catch Buddymoon on Amazon Prime! Hey Buddymoon fans, did you know that you can now watch the movie on Amazon Prime? 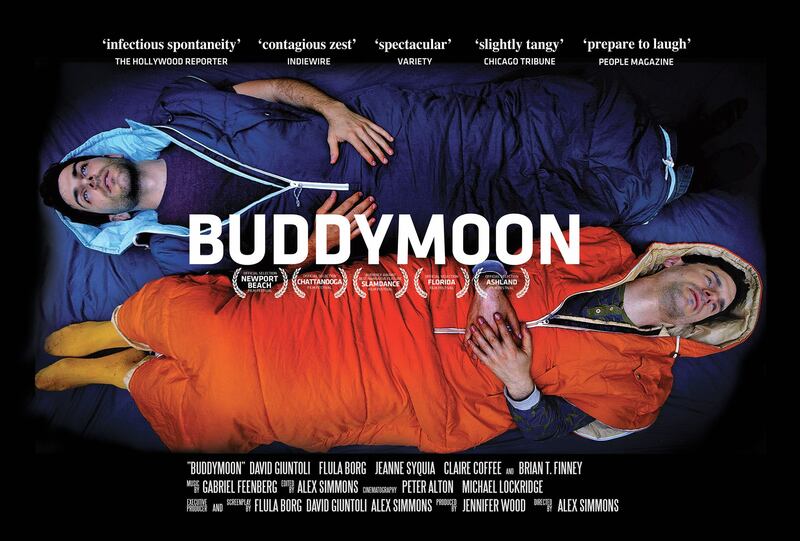 Buddymoon is now available in most countries so check out Amazon in your home country to see if it has been added. Feel free to let us know which countries can view it in the comments below. Great news, Scandinavian fans! Buddymoon is now available to download on i-Tunes, Amazon and Google Play in Sweden, Norway, Finland and Denmark.